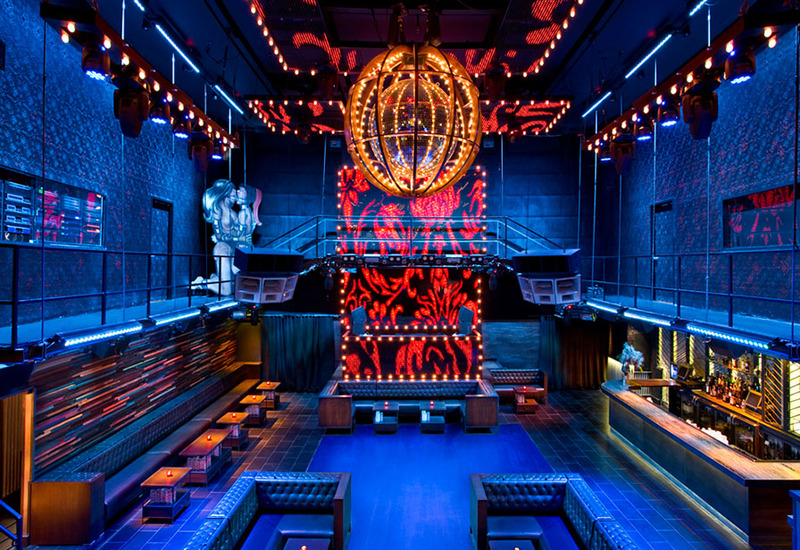 Live life in the fast lane at New York’s incomparable Marquee. 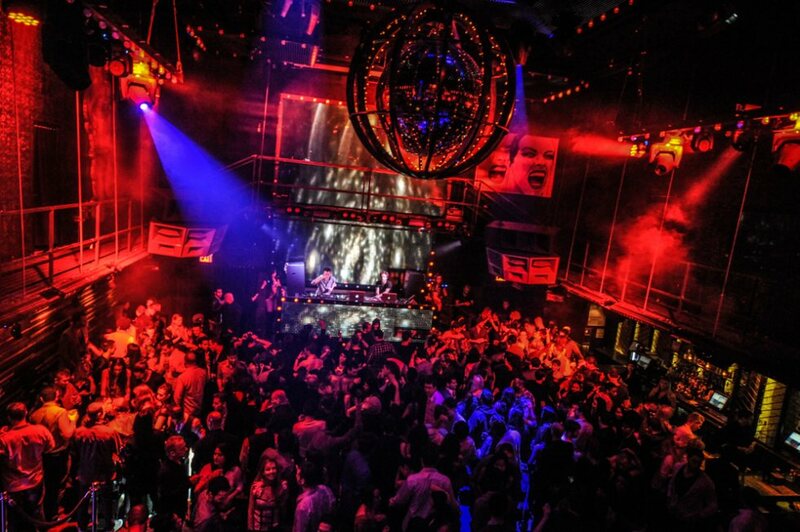 Drink to the New Year at the 4-hour premium open bar before stepping onto Marquee’s spectacular dance floor. 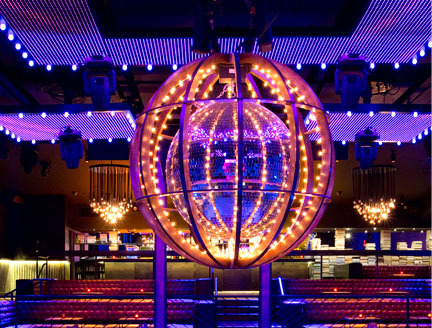 Break out your best dance moves for a live DJ performance, spinning an open format program of Top 40, Hip-Hop, House, and Mash-Ups before leading a riveting countdown to the ball drop. 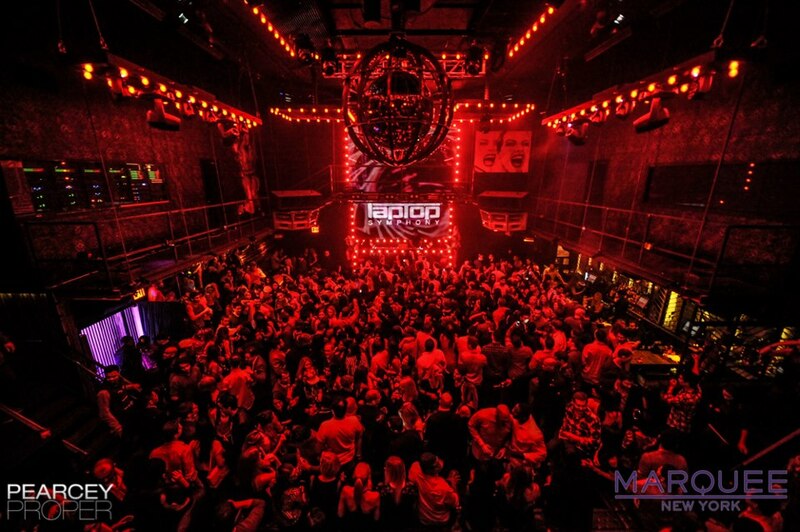 Toast to a sensational night with a complimentary glass of champagne, and party like a true luminary by opting for a VIP Table Package featuring exclusive access to the mezzanine, reserved table seating, and highest standard of bottle service. 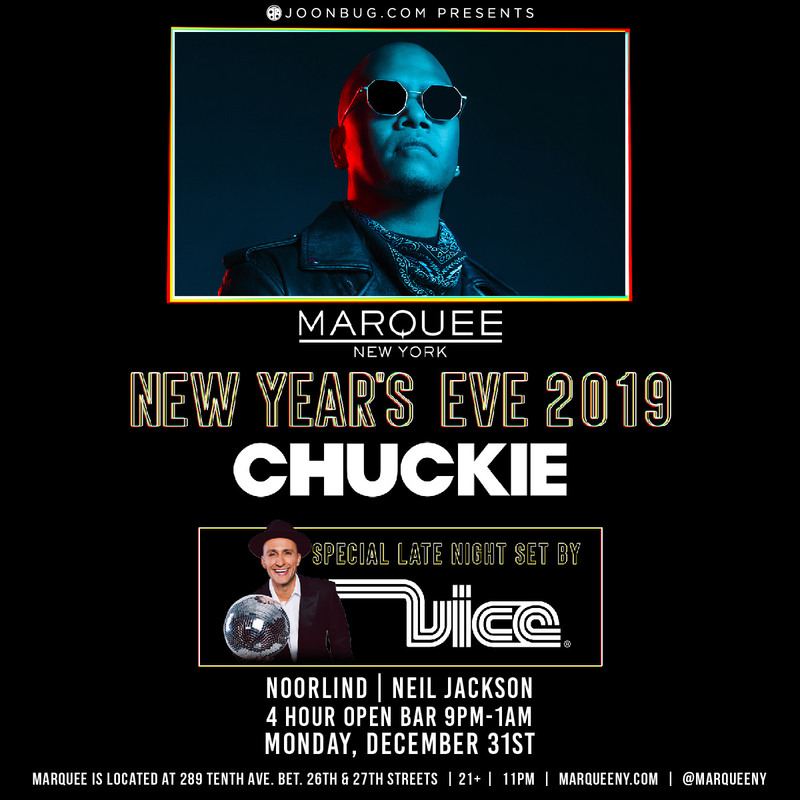 Located in the famous Meatpacking District – with outposts in Las Vegas and Sydney - Marquee is a renowned nightclub and mecca for fans of EDM as well as loyalists to the velvet-rope nightlife. 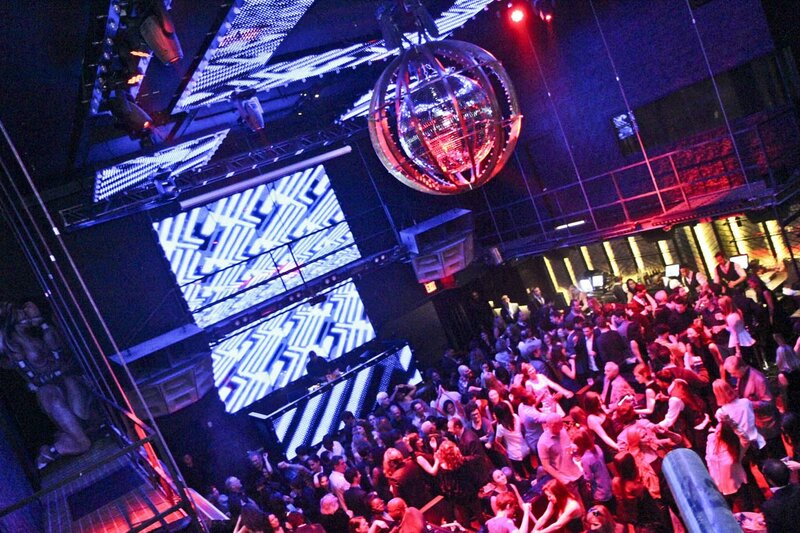 The venue features a top-of-the-line program of in-demand DJs and artists whose sounds blast from a state-of-the-art Funktion One sound system as they play from a convertible DJ booth-live stage. 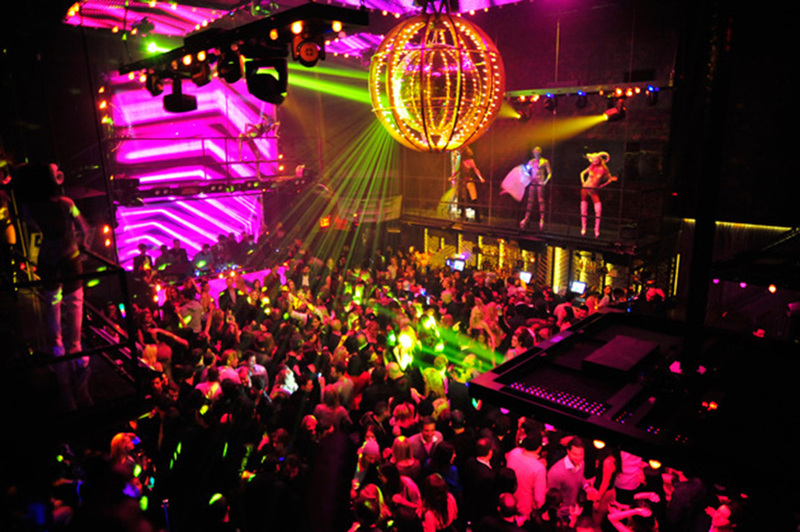 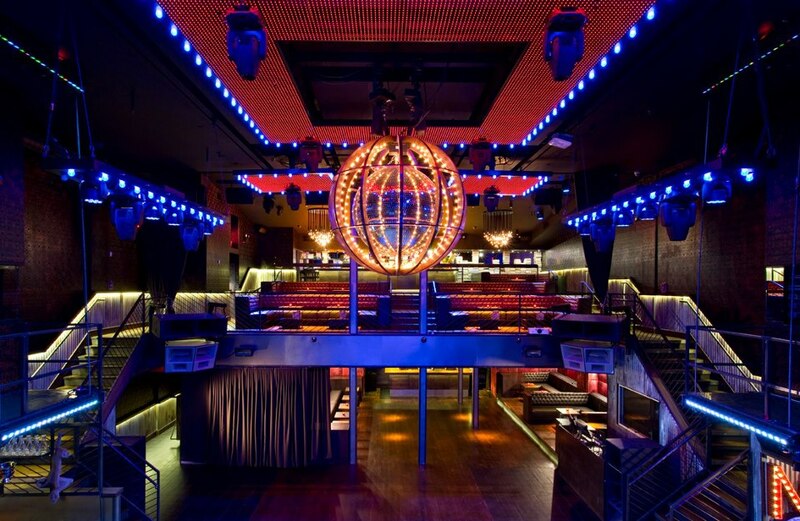 Along with cutting-edge visual and design elements like multiple LED screens and vanity-bulb-encaged disco ball, and a wraparound catwalk supporting dancers, flame throwers and other performance artists, Marquee succeeds in creating a next-level immersive experience that makes every performance and or club night a thrilling experience. 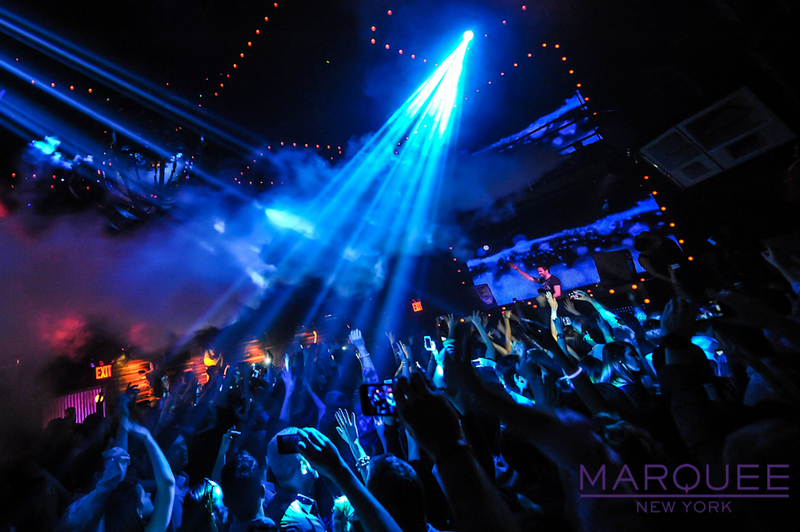 This NYE, become entranced by the breathtaking experience of a party like none other at New York’s famed Marquee.